We are thrilled to be able to offer a one-hour, special performance of The Nutcracker for children and adults, with autism spectrum disorder, sensory sensitivities, or other special needs. Welcoming to individuals with sensory, social and learning disabilities and their families, the performance will have special accommodations that create a more relaxed theater experience without losing the magic of a live performance. All tickets are $25. A judgment-free, accepting environment for all involved! Seating for this performance is General Admission, so you can pick what works best for your family. Please contact us with any questions on content, ticketing, or group sales - info@syracusecityballet.com or (315) 487-4879. Parking and Directions: There are several parking options available for the Crouse Hinds Theater. We recommend using the convenient Marriott Syracuse Downtown Parking Garage. See their parking map & location here. Theater Guide: Prepare your family for attending the theater! Click here for our "Going to the Theater" Social Story! 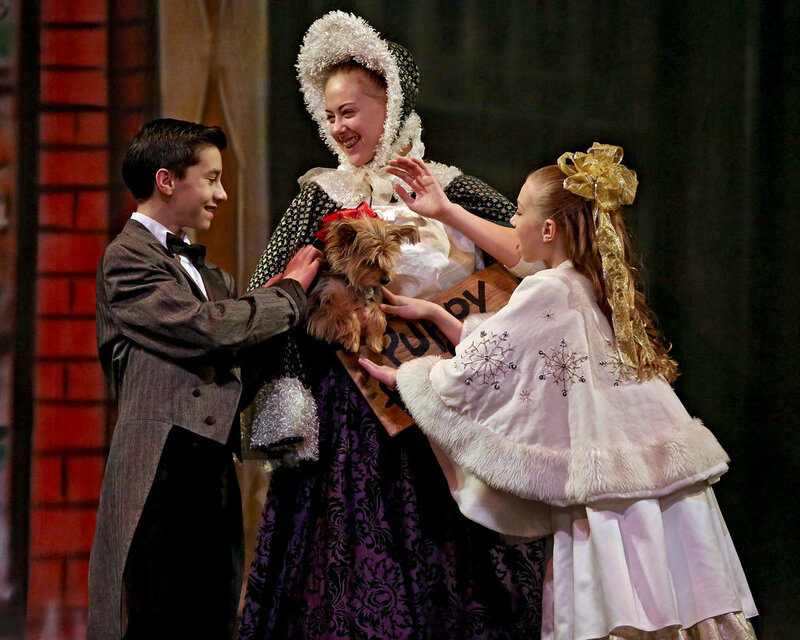 The Story of the Nutcracker: See pictures and read descriptions of the scenes in our show before you head in to the theater! Click here to see our "Nutcracker" Social Story! A special thank you to the Autistm Theatre Initiative and M&T Bank, for making this performance a possibility.